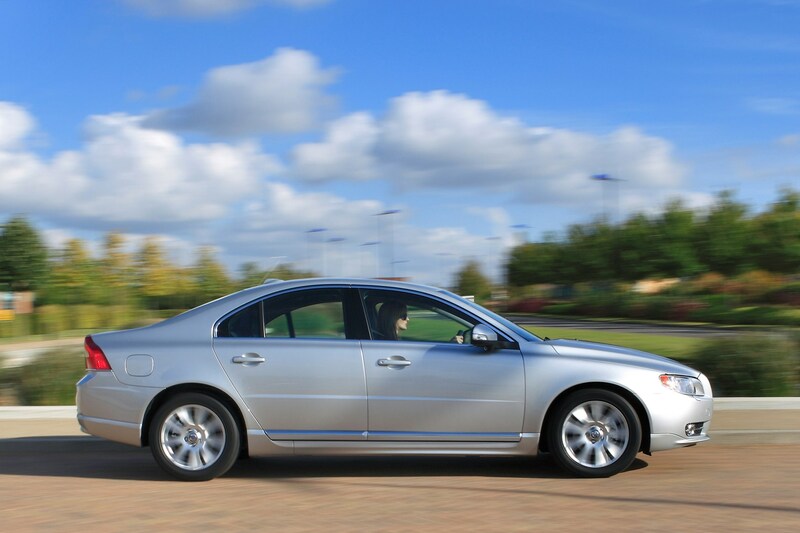 Insurance group: 18 - 41 How much is it to insure? 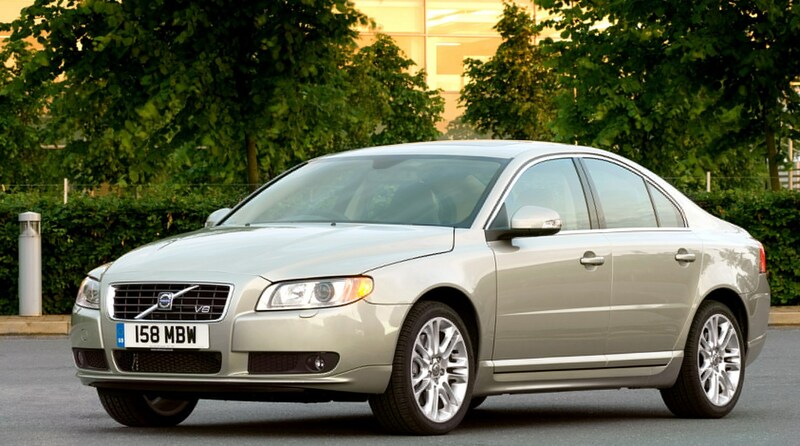 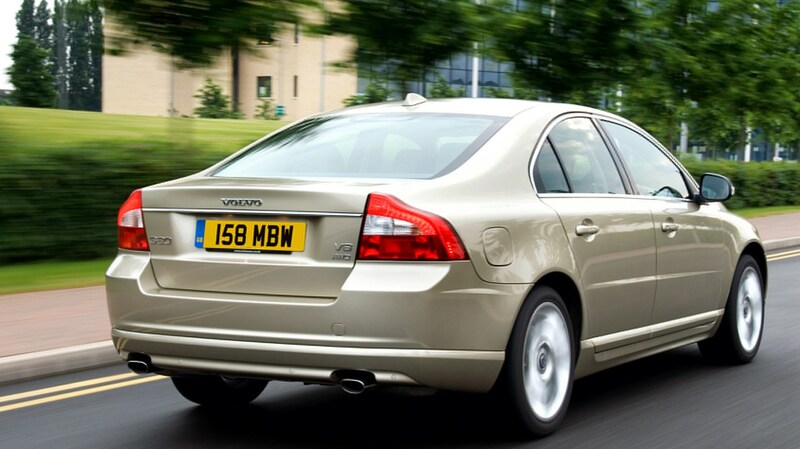 Volvo's S80 is a premium, large saloon alternative to the Audi A6, Mercedes-Benz E-Class and BMW 5-Series. 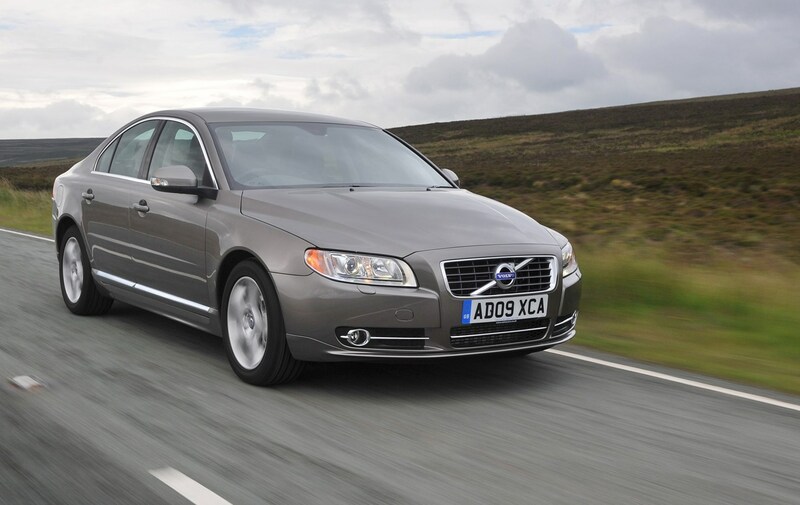 While it may not be seen as desirable as its German competitors, the S80 is stylish in a subtle way and features a range of efficient diesel engines. 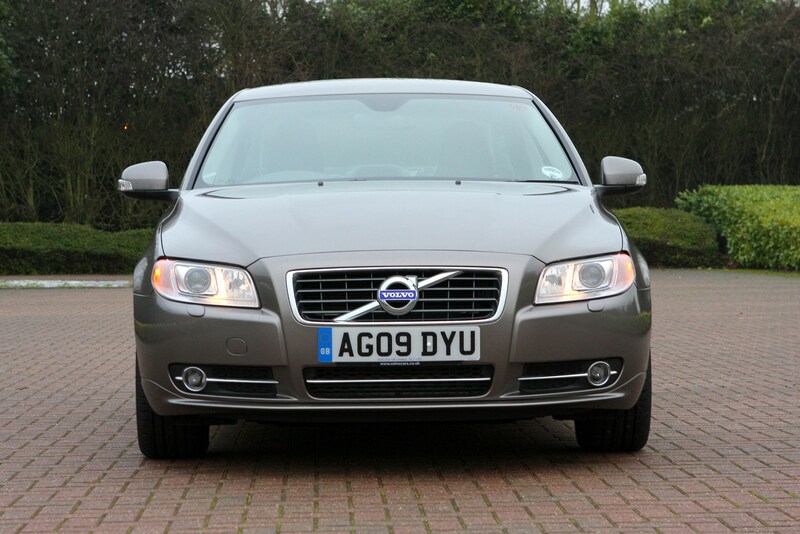 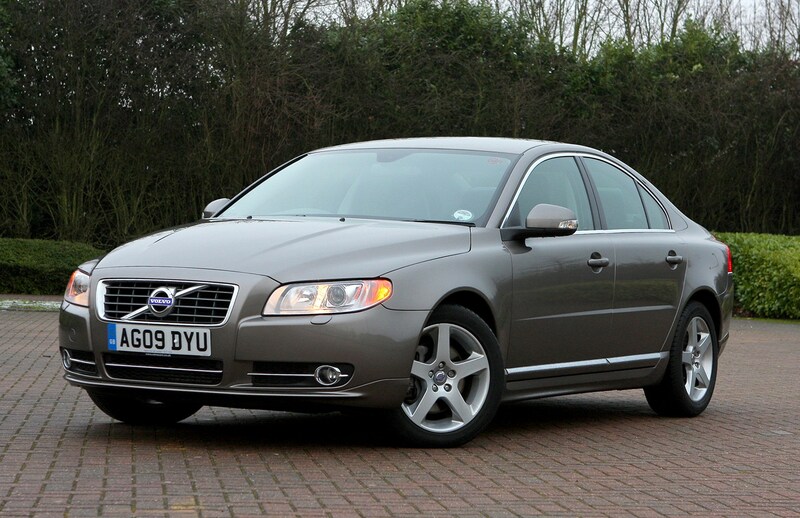 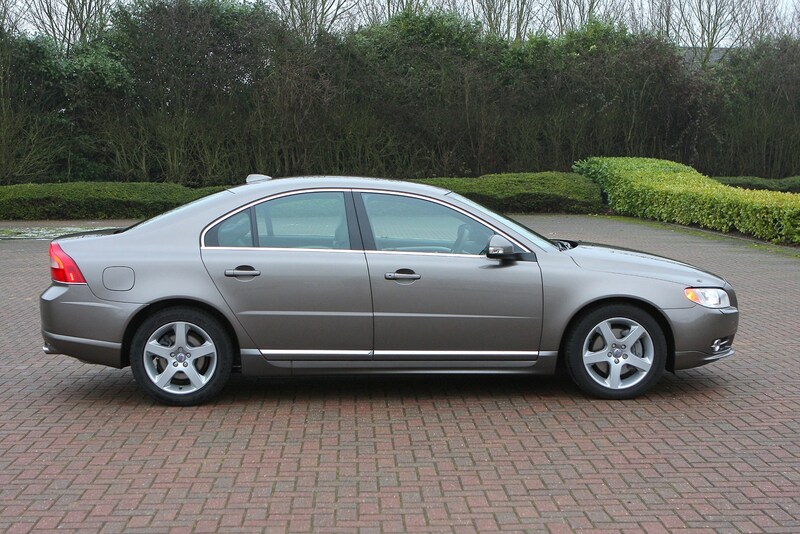 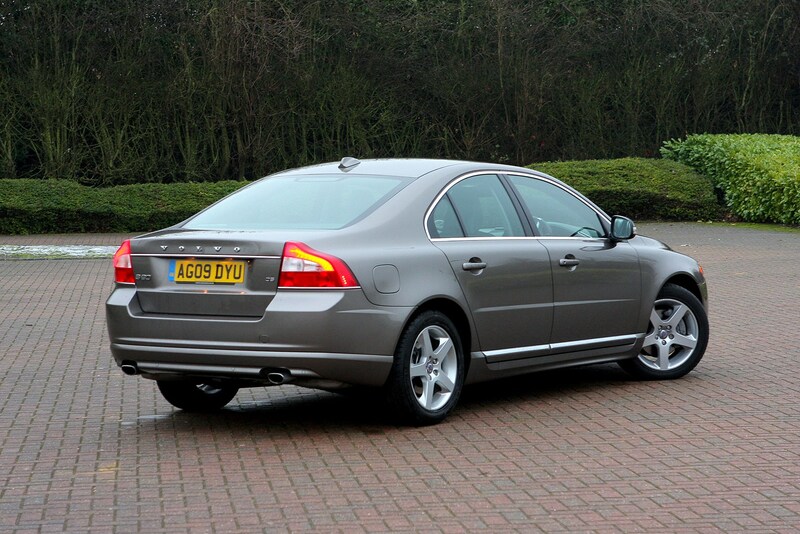 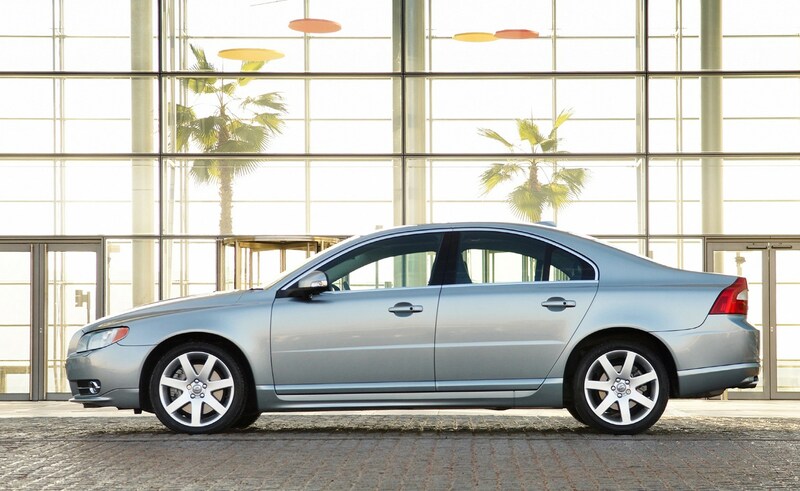 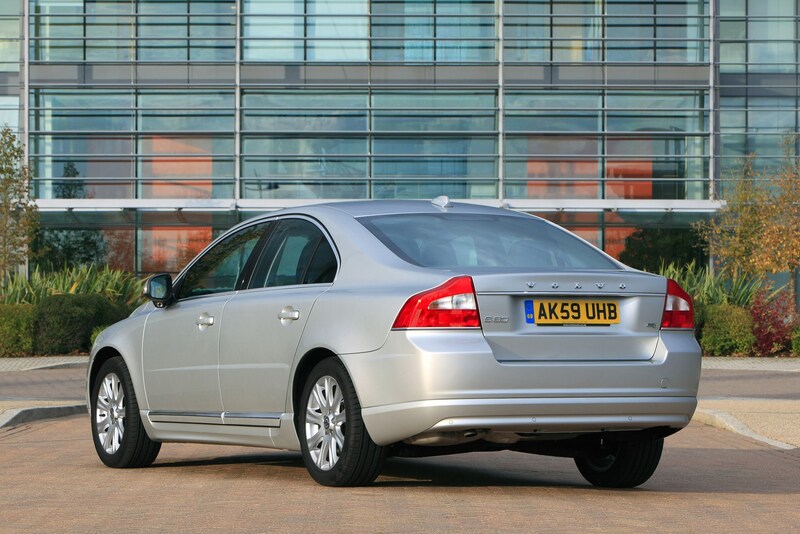 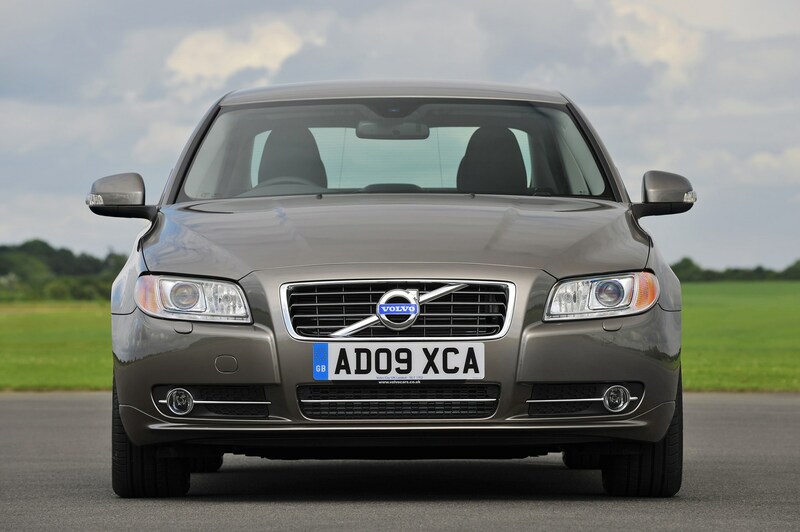 The S80 has had a couple of facelifts since its original launch, both in 2009 and 2013. 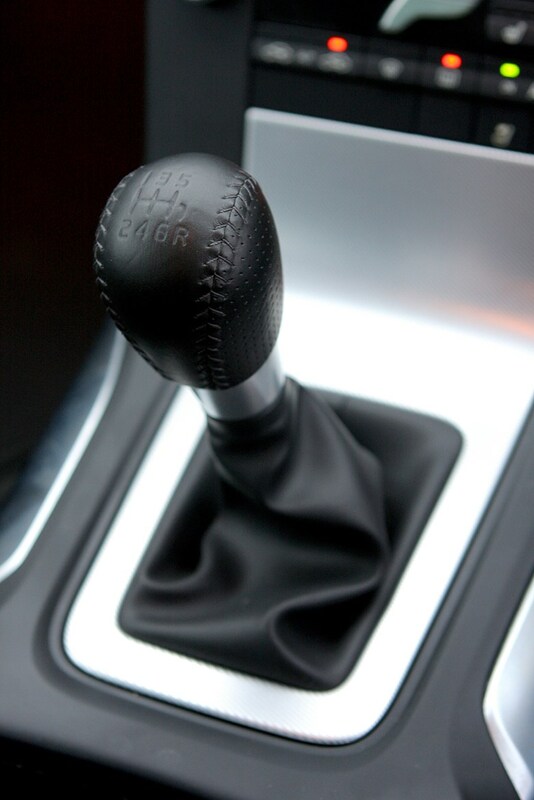 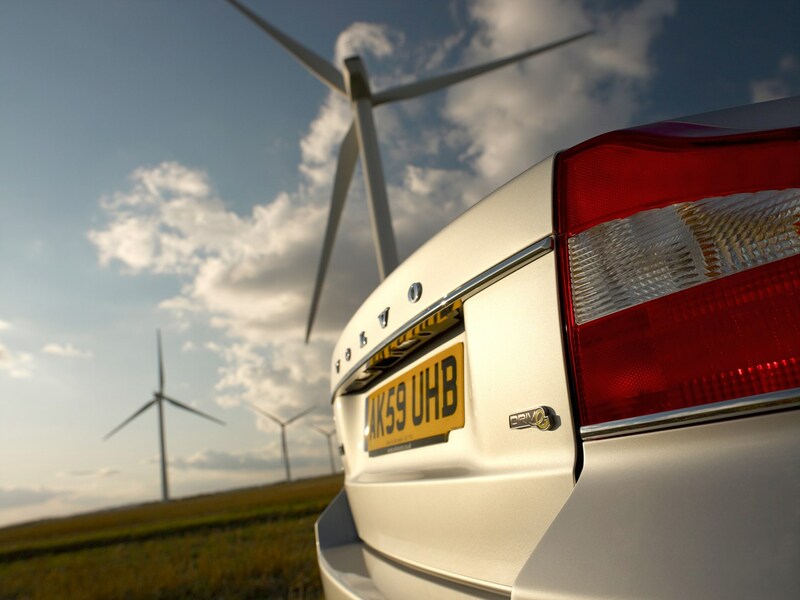 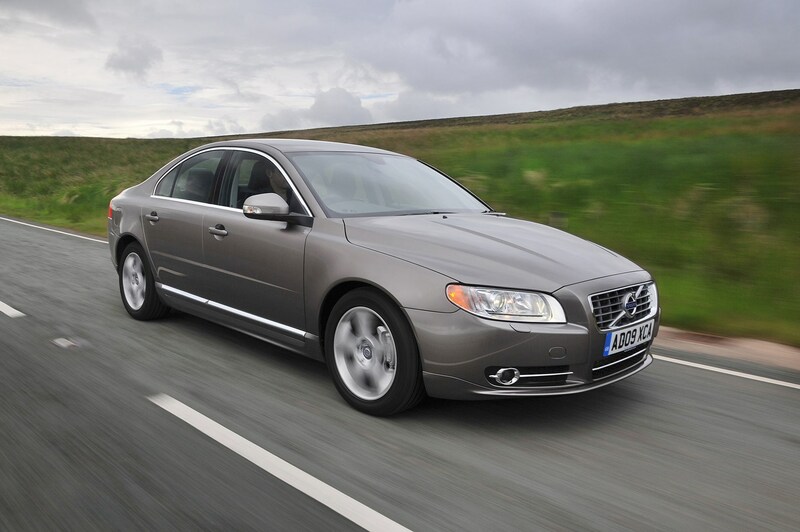 In 2009, Volvo gave the car a mild redesign, both exterior and interior, added new features and upgraded the D5 diesel. 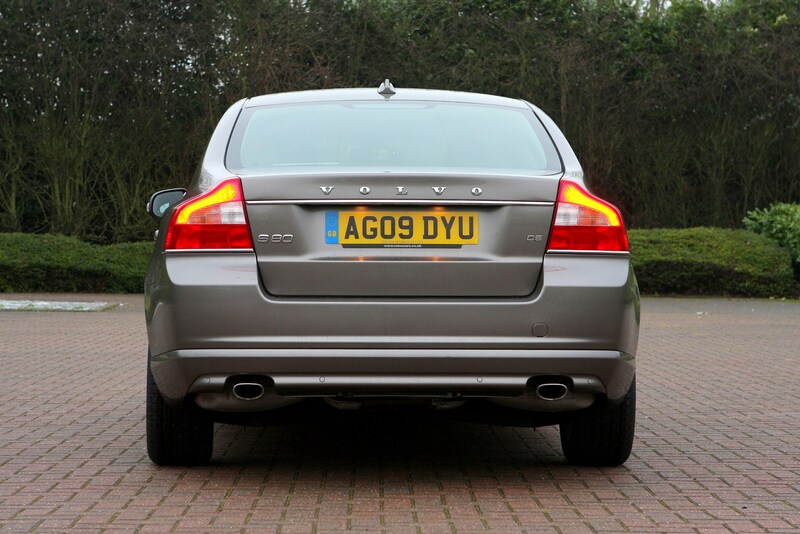 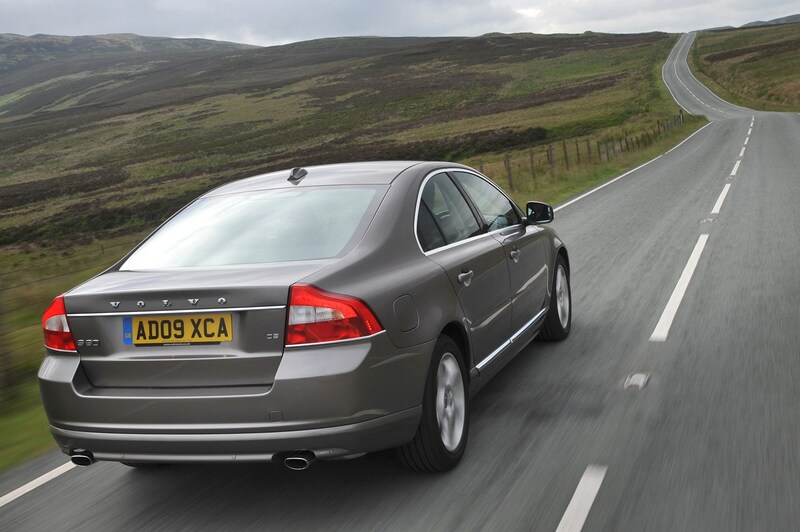 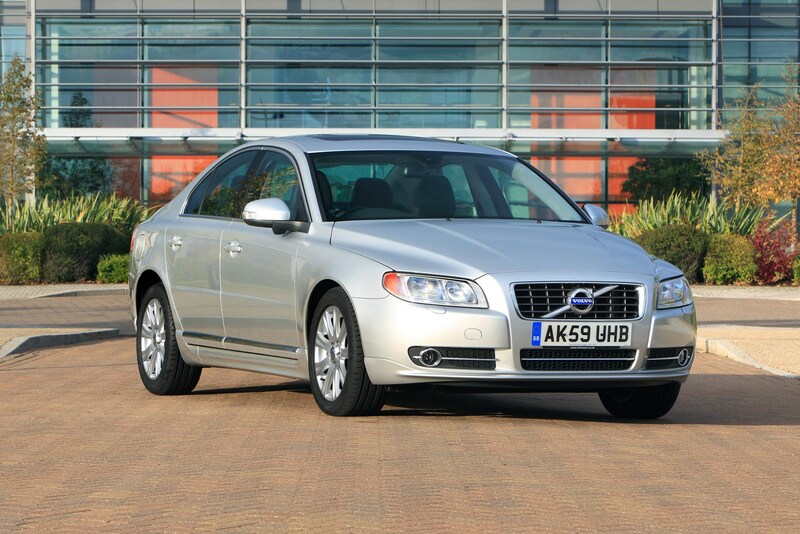 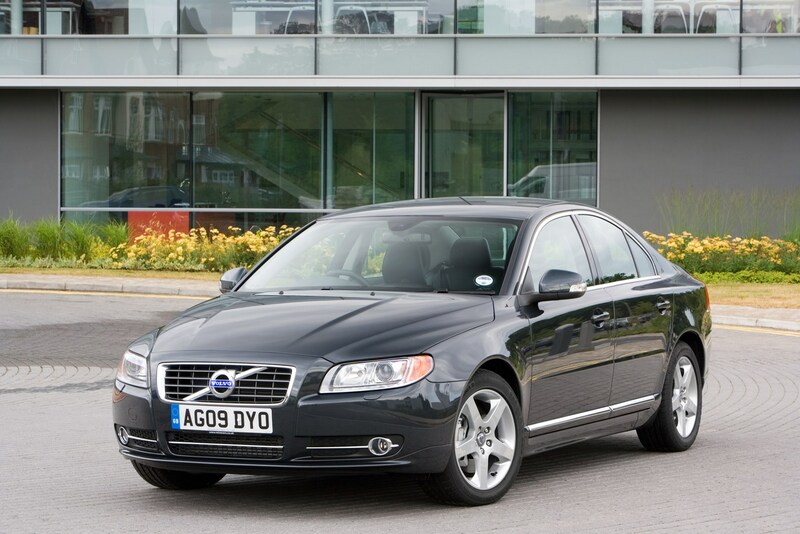 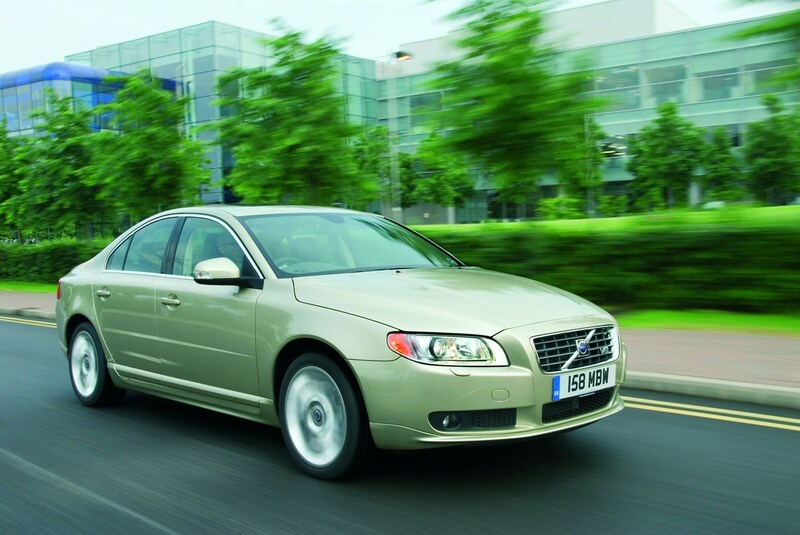 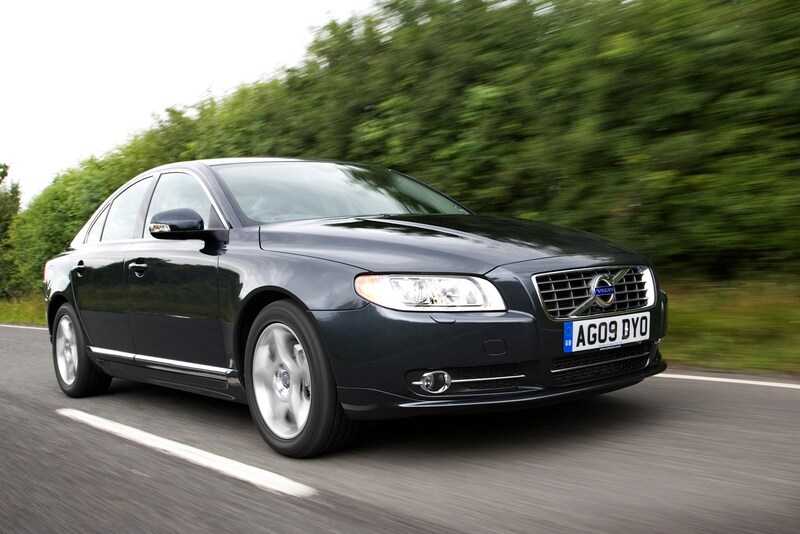 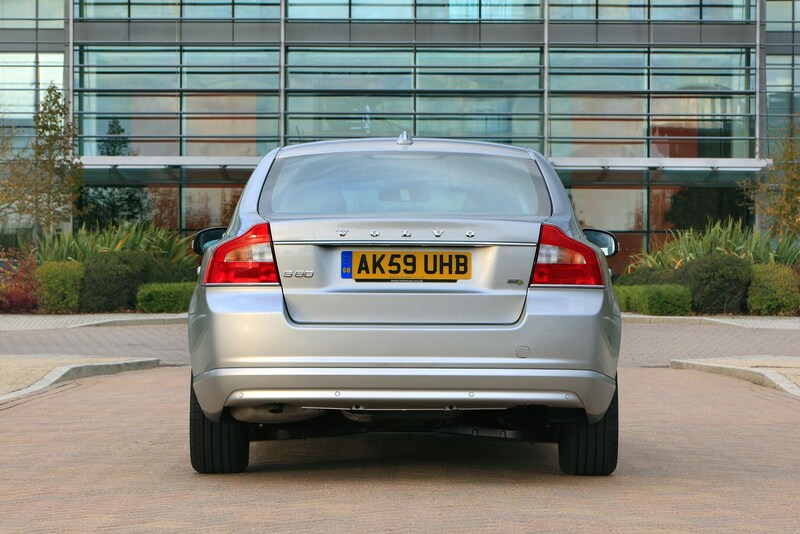 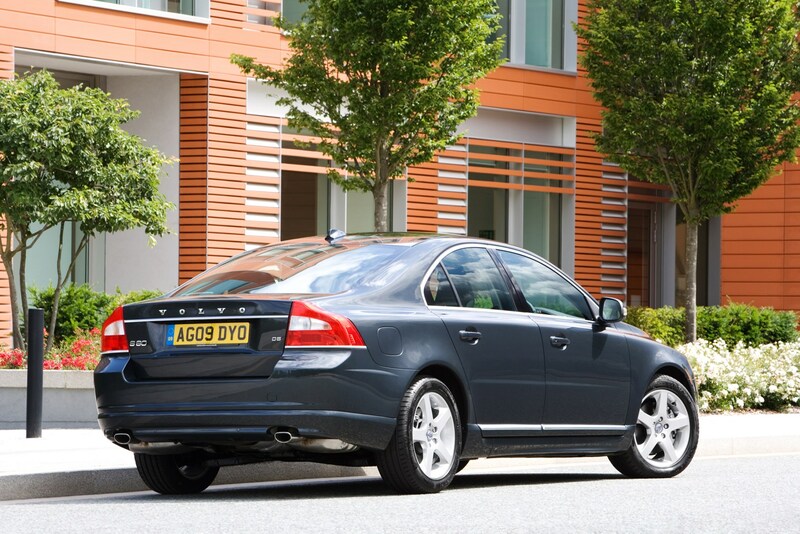 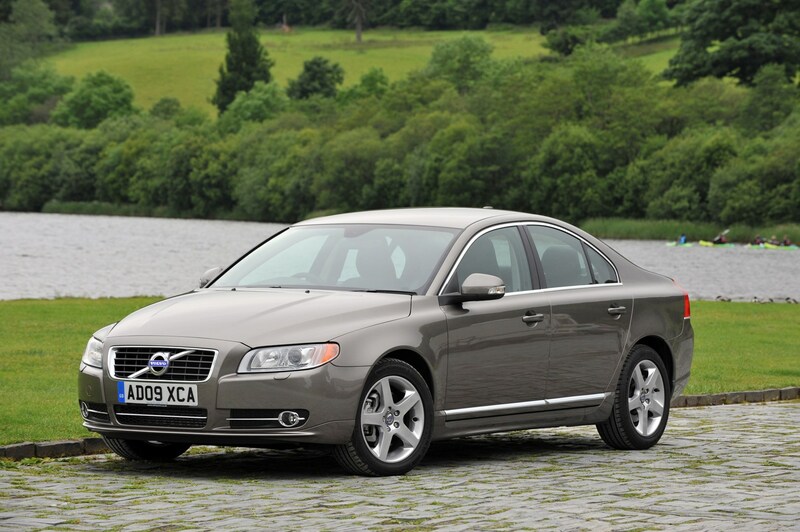 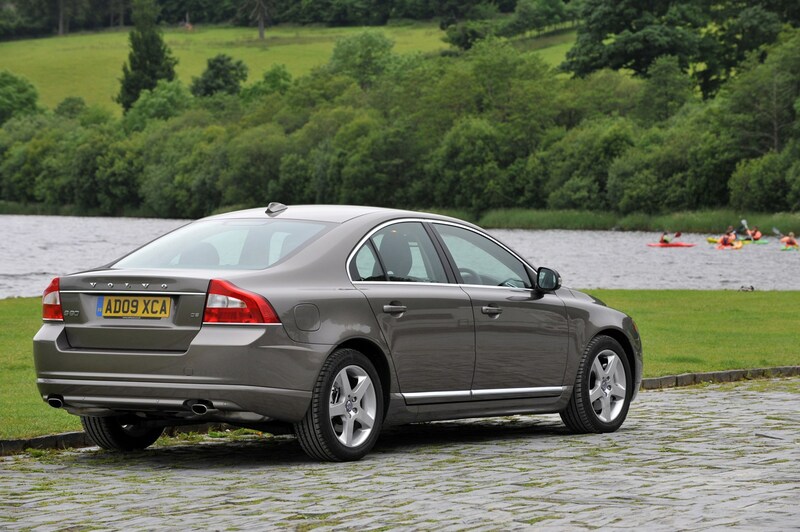 In 2013 the S80 was given another nip and tuck, bringing it into line with the updated V70 and XC70 models. 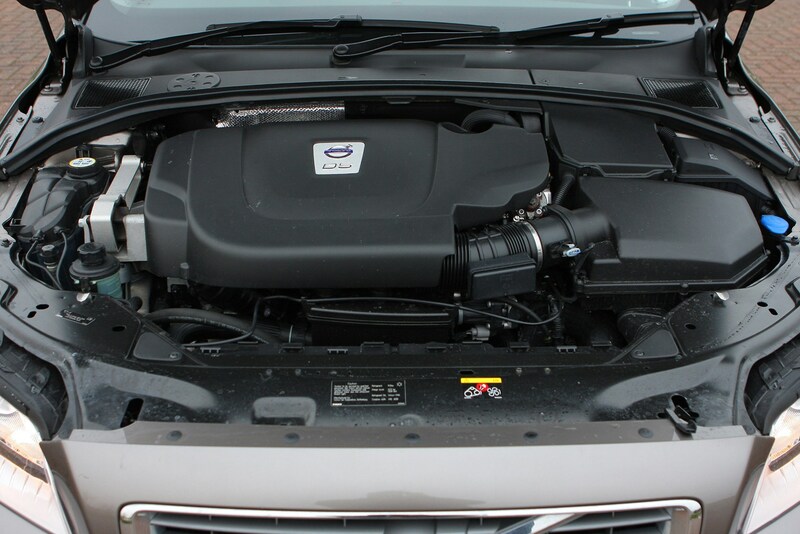 Changes included new front and rear bumpers, a wider front grille, new LED tail-lights at the back and daytime running lights at the front. 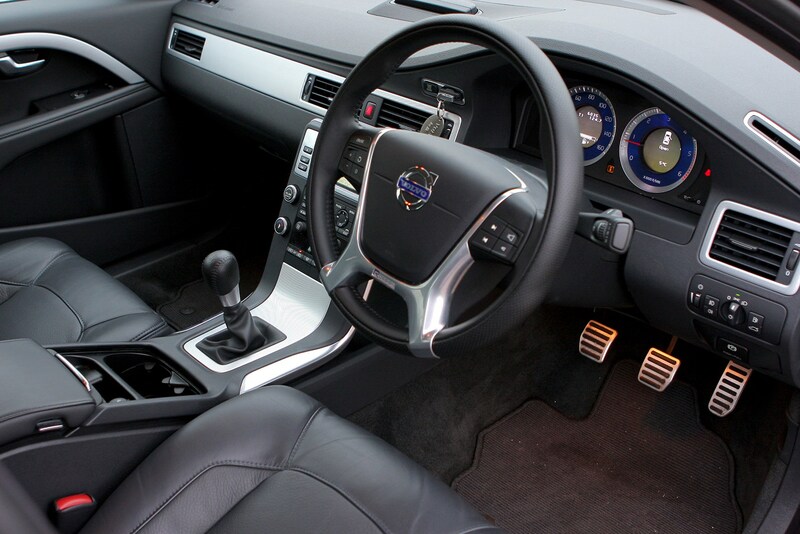 Steering-wheel mounted paddle-shift controls were also made available for automatic versions for the first time and the option of larger wheels (up to 19-inch) was added. 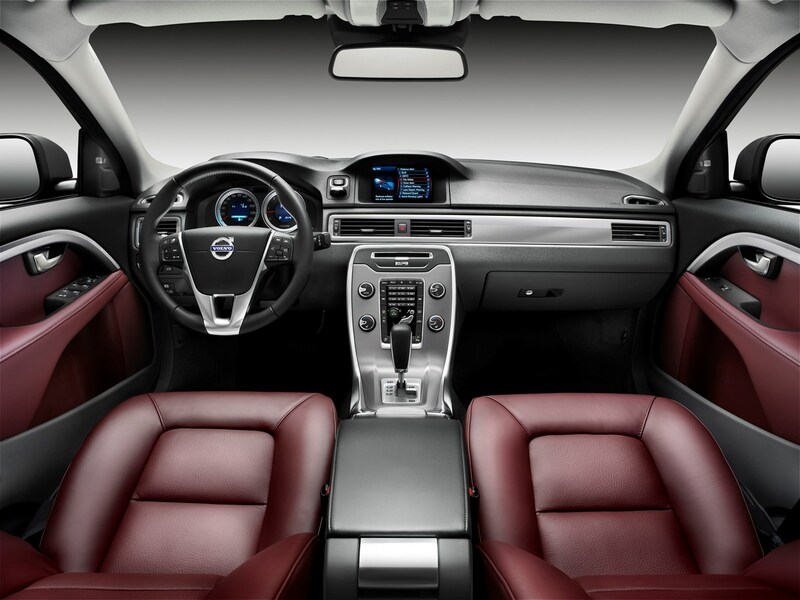 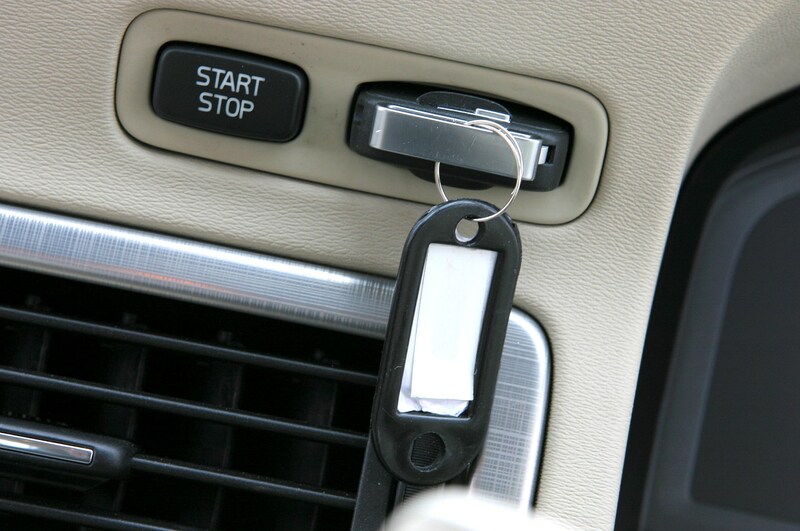 Safety features include Volvo’s ‘City Safety’ collision warning system as standard, and a 'personal car communicator' key-fob which can tell if you've left the car unlocked. 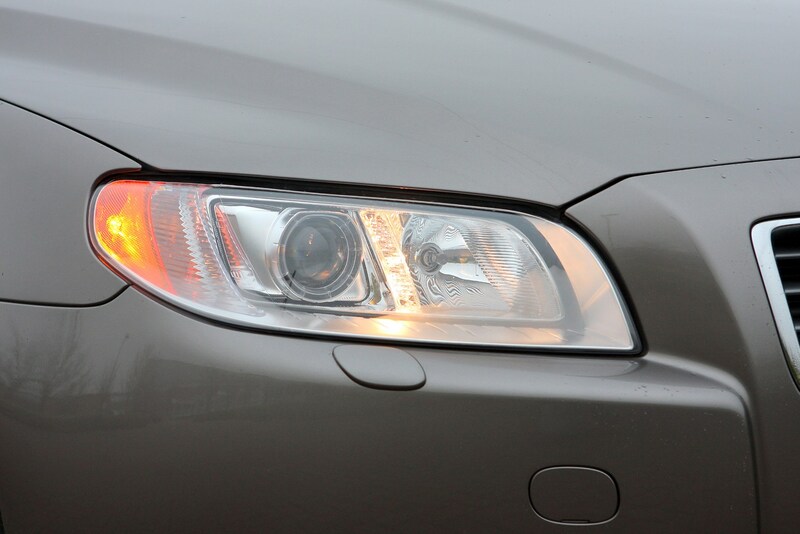 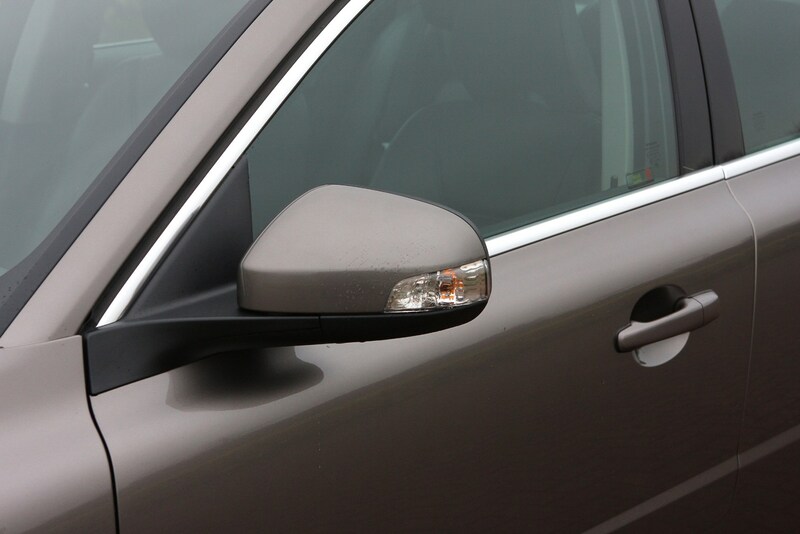 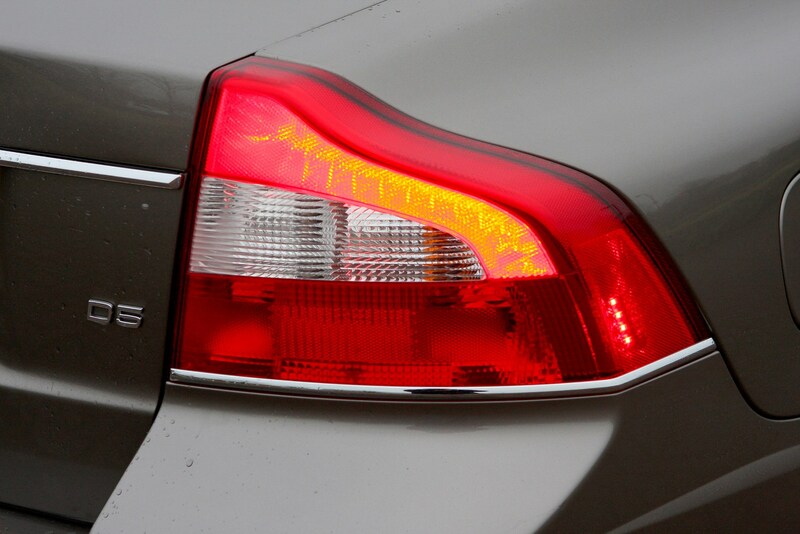 Further safety systems were added as part of the 2013 model year updates, including Active High Beam Control which automatically blanks off part of the headlamps’ beam to avoid dazzling oncoming vehicles while still fully illuminating the other side of the road. 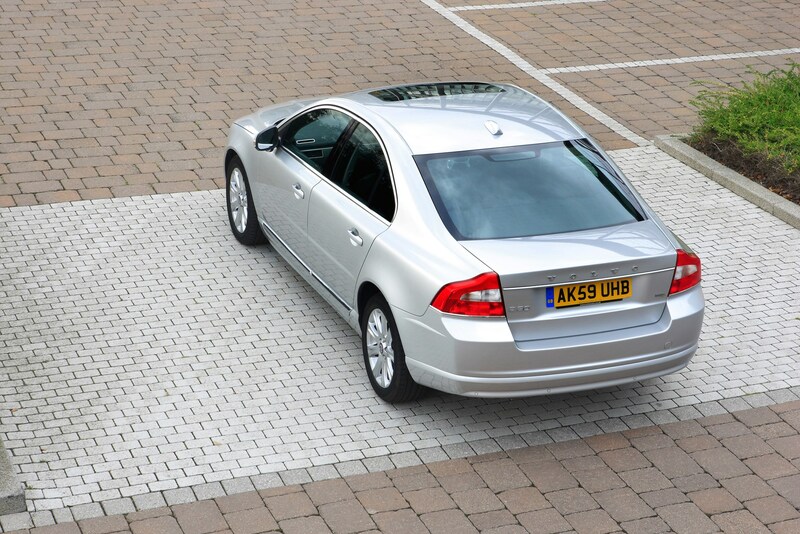 A pedestrian and cyclist detection system with automatic braking is also available, as is a camera system which recognises road signs and displays them on the instrument panel to give the driver another point of reference. 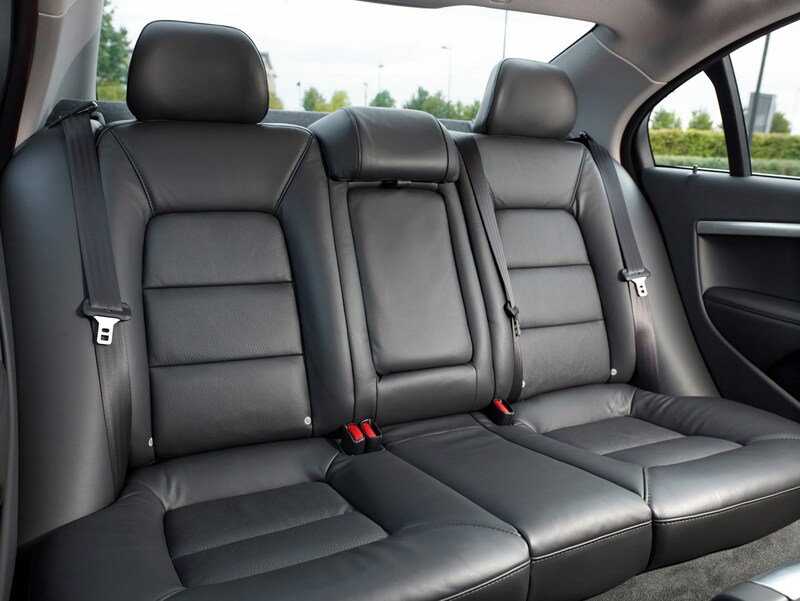 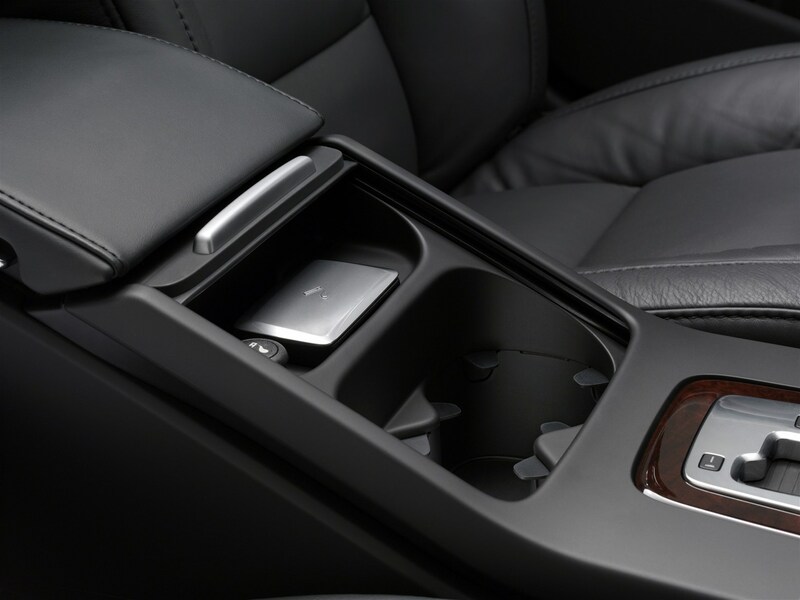 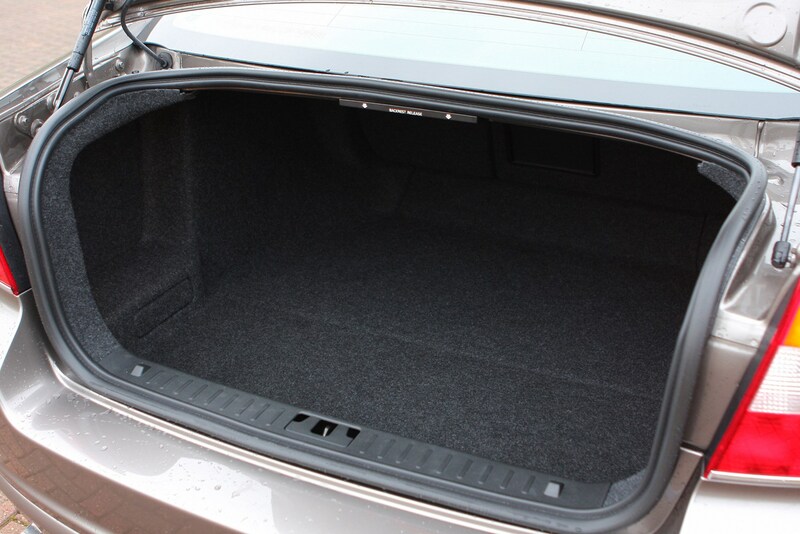 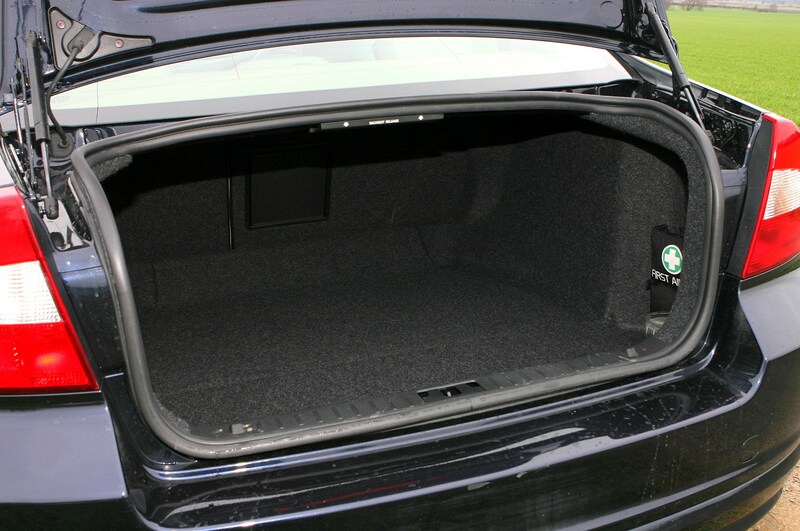 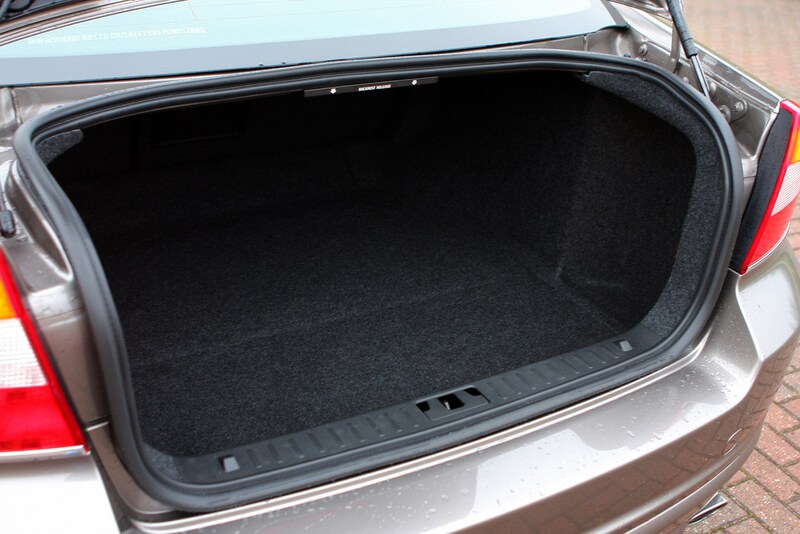 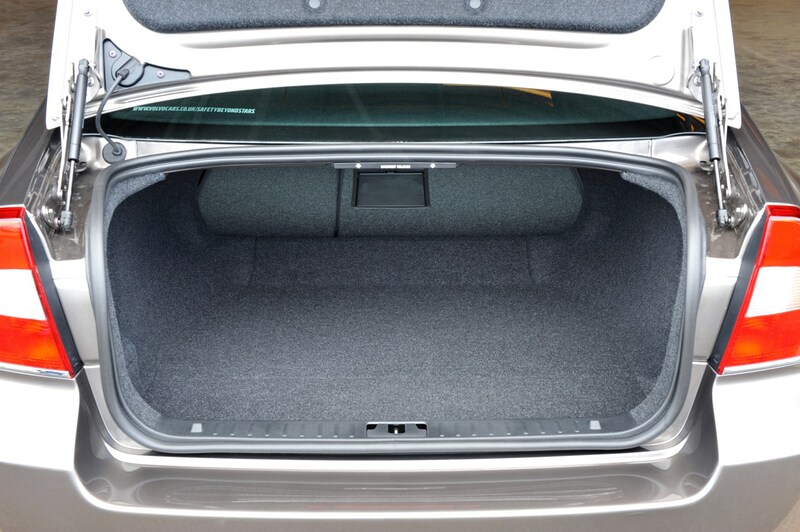 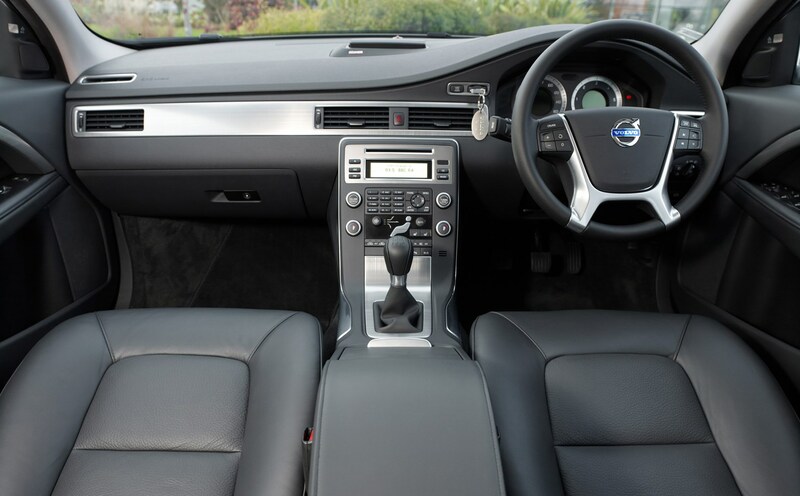 Inside you’ll find a clean, minimal-looking interior with plenty of space for both front and rear passengers. 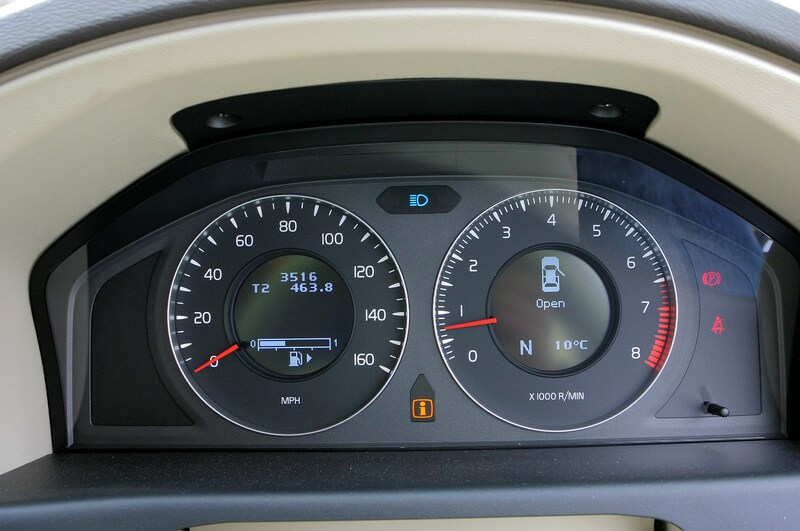 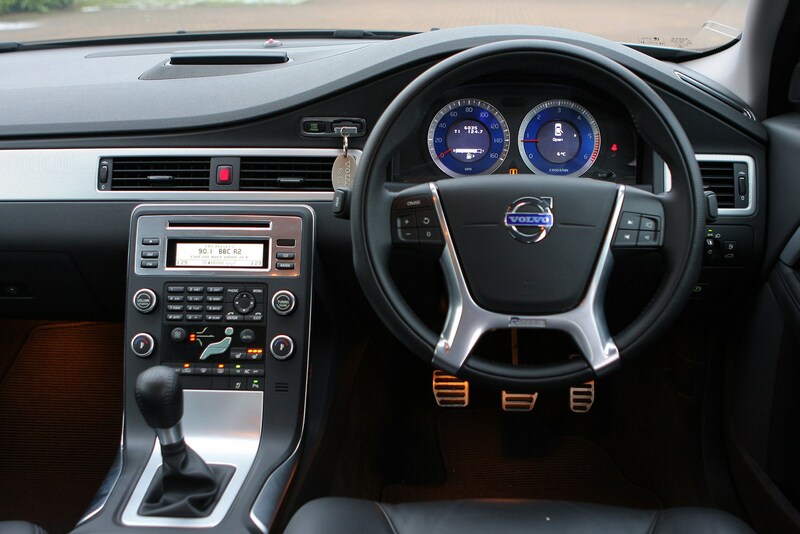 For the 2013 model year onwards, the S80’s digital TFT instrument panel is shared with the Volvo V40 hatchback. 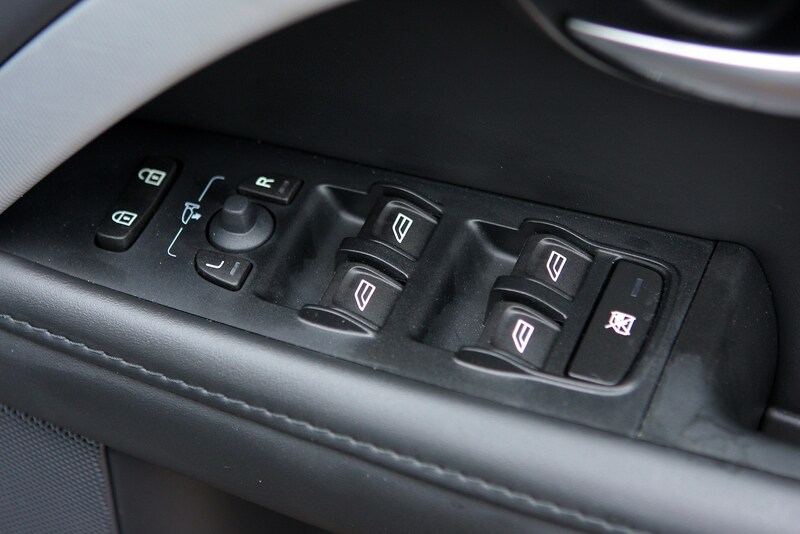 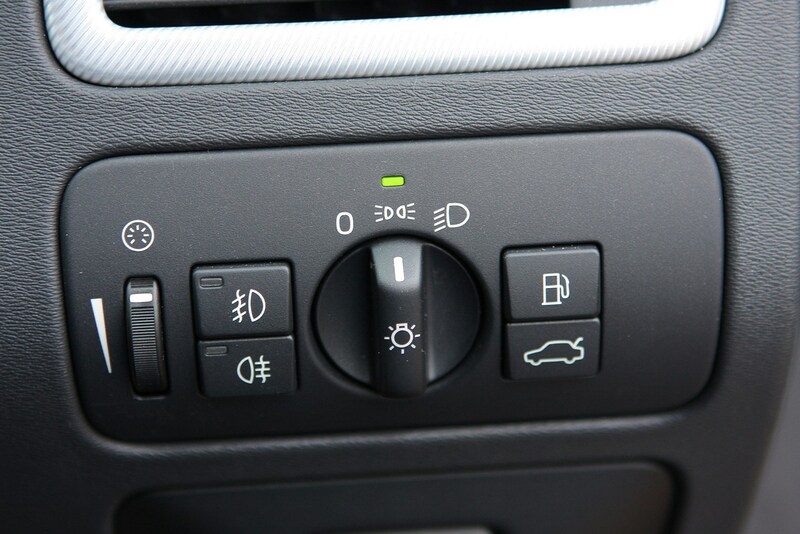 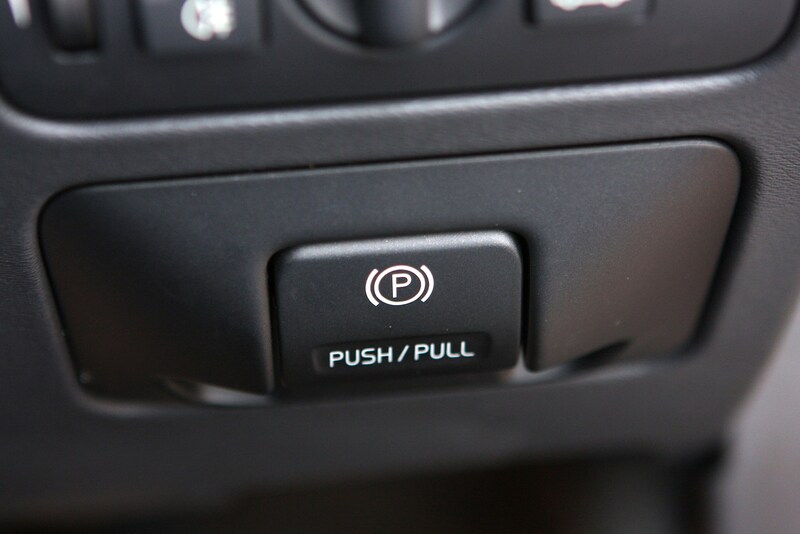 This incorporates three switchable modes between displays tailored to fuel consumption and performance. 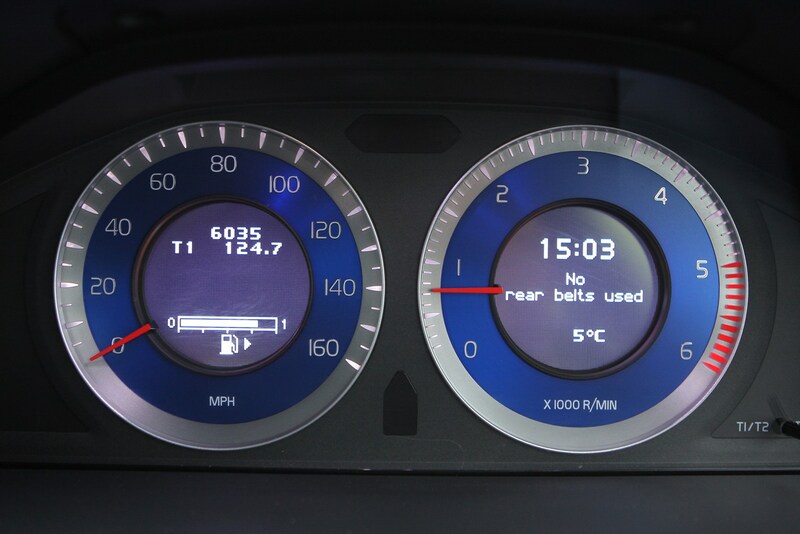 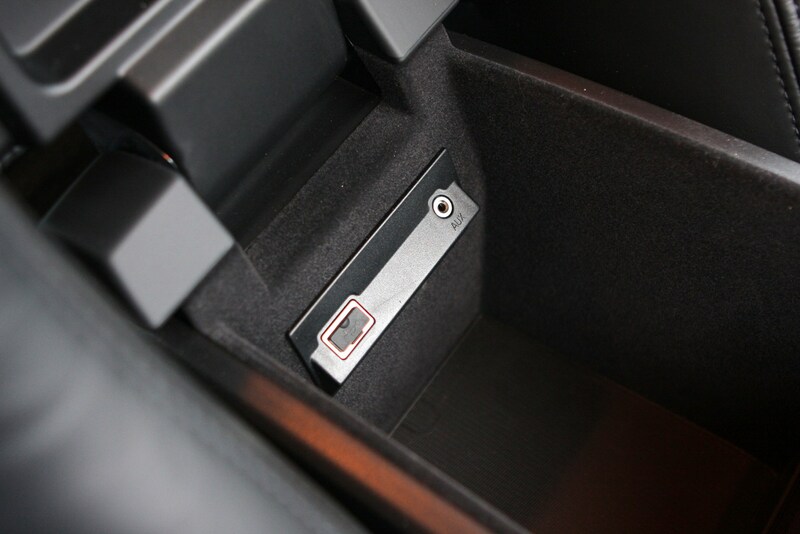 Also available from May 2013 is Volvo’s ‘Sensus Connected Touch’ internet-based multimedia system. 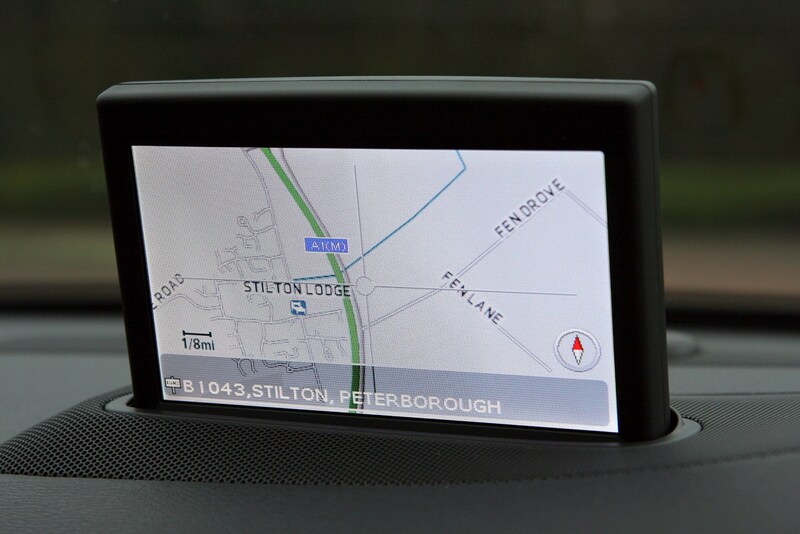 This features voice-activated control, 3D satellite-navigation and access to internet browsing and music streaming services such as Spotify. 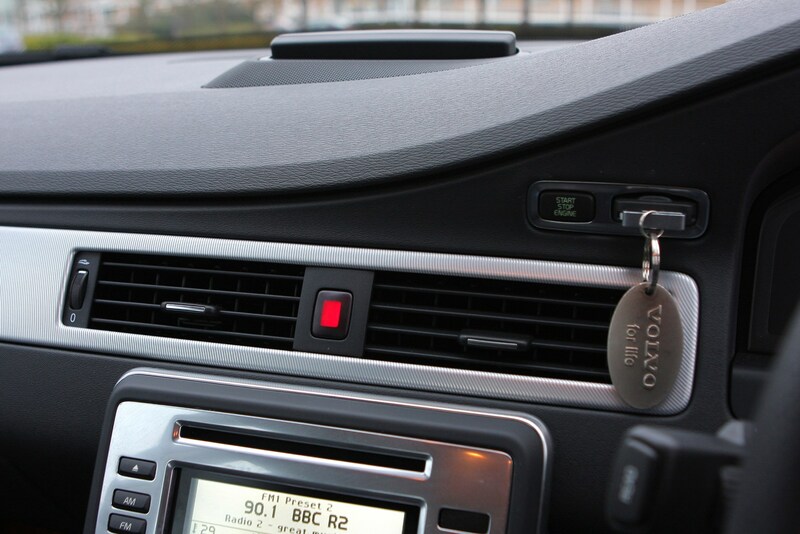 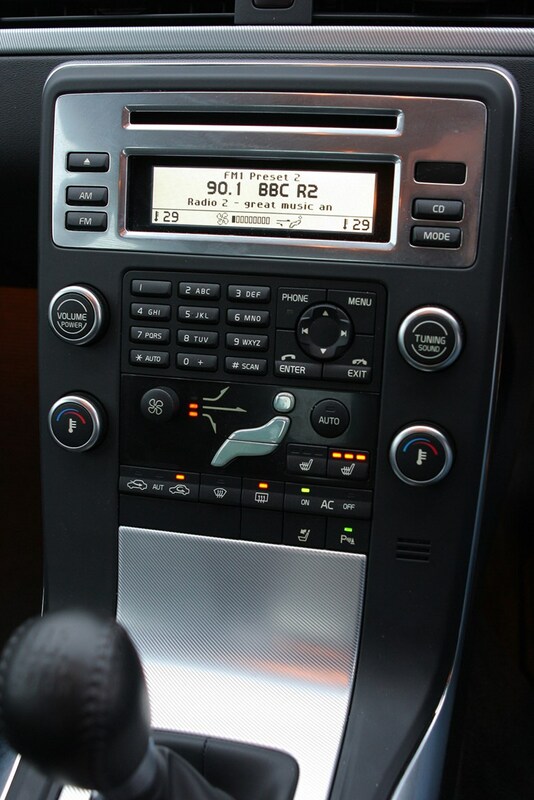 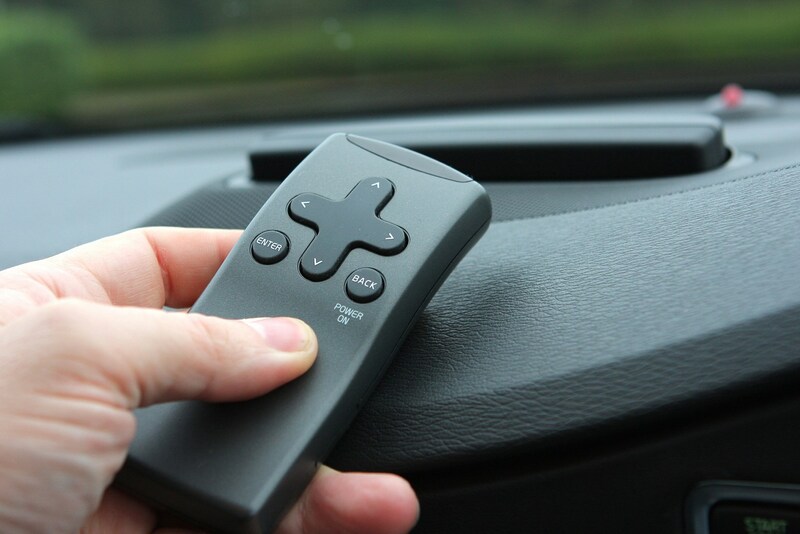 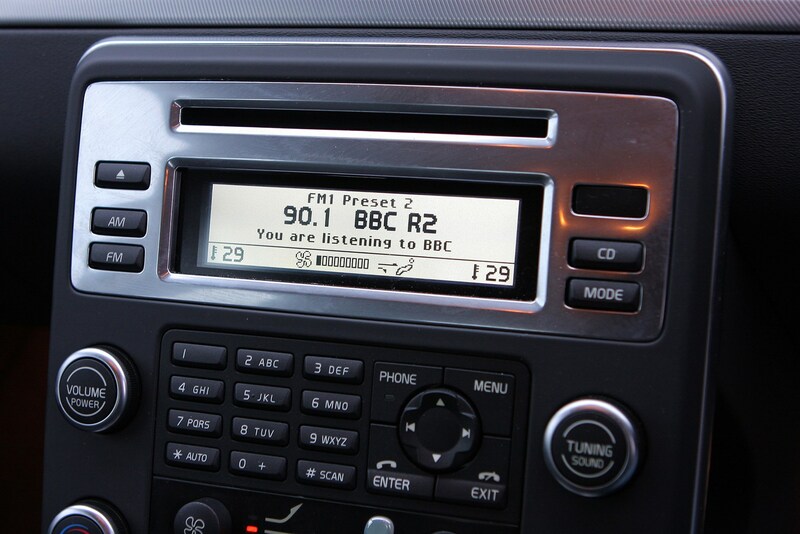 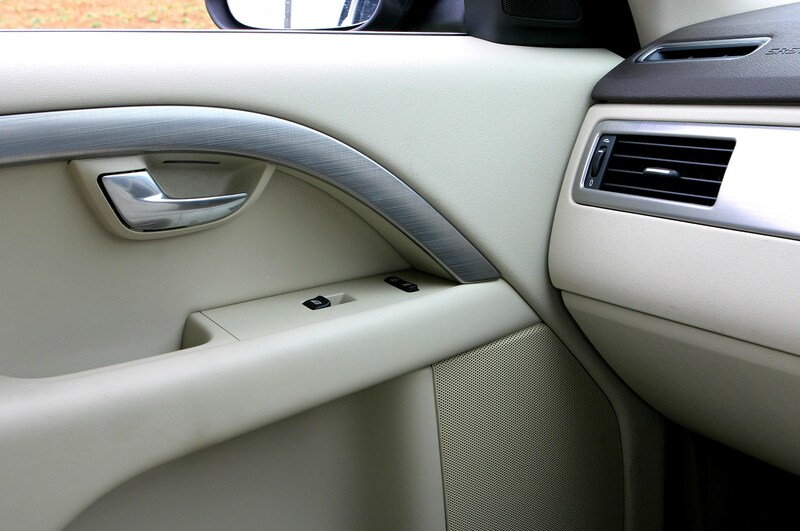 The system can also be retro-fitted to older S80s made from 2011 onwards. 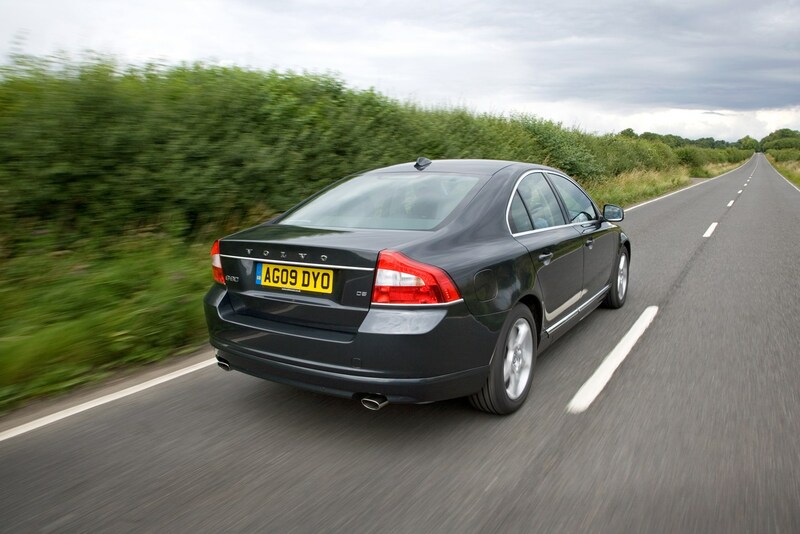 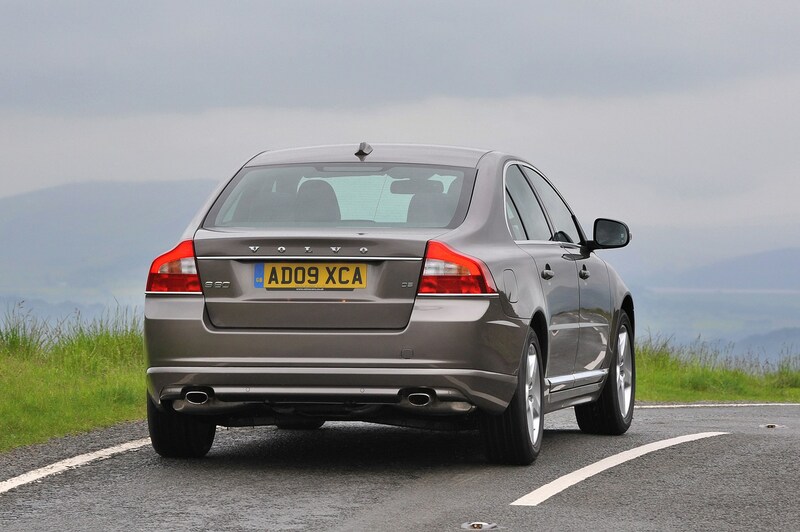 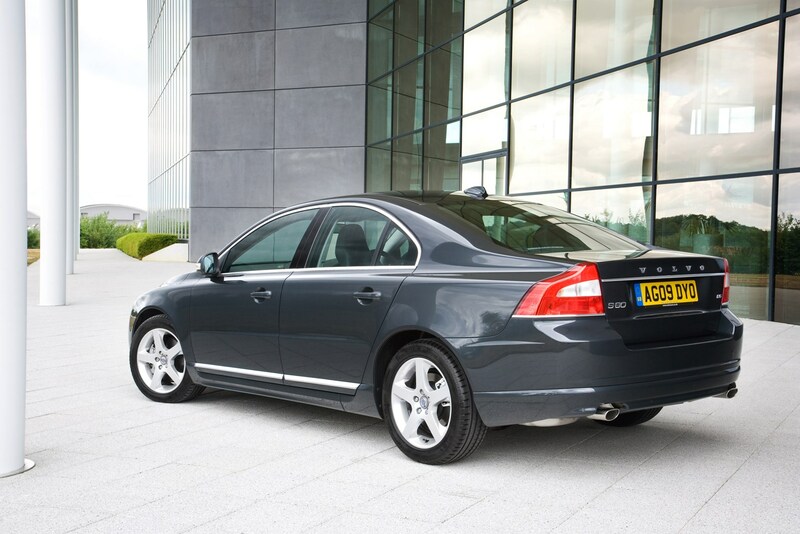 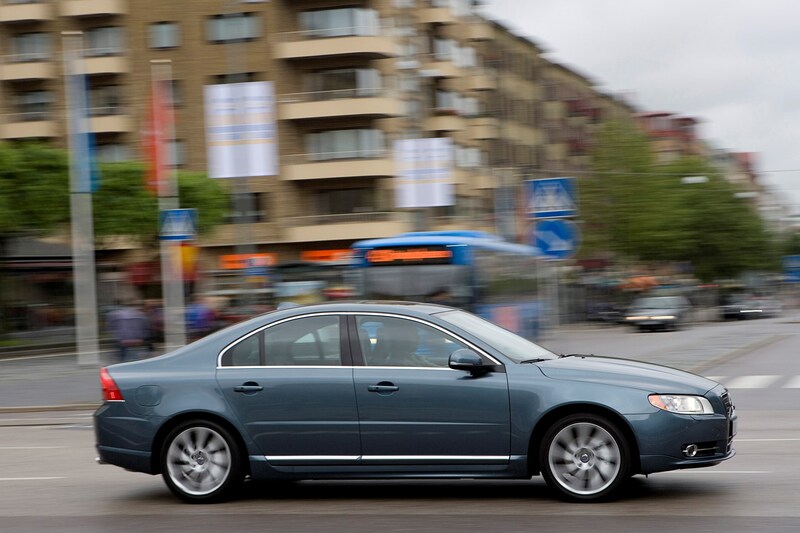 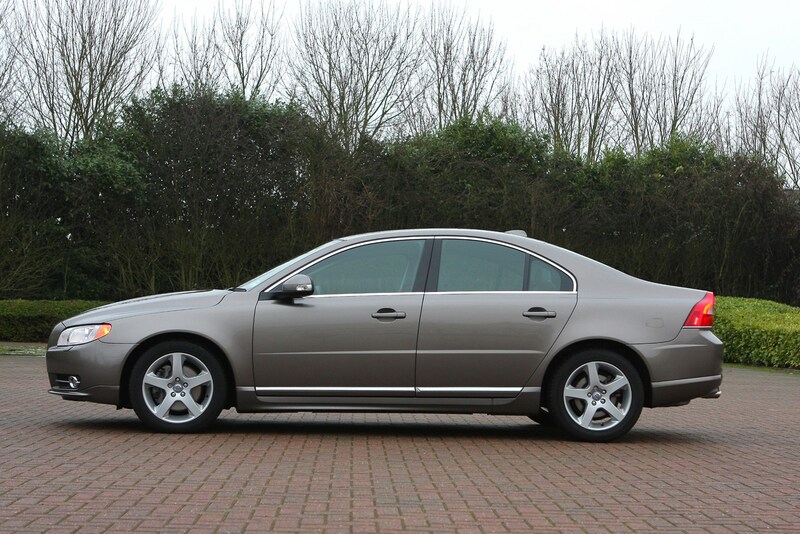 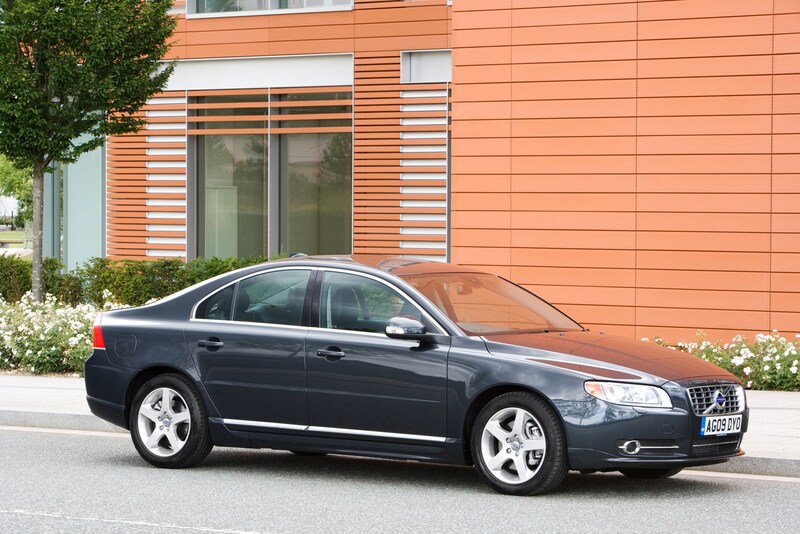 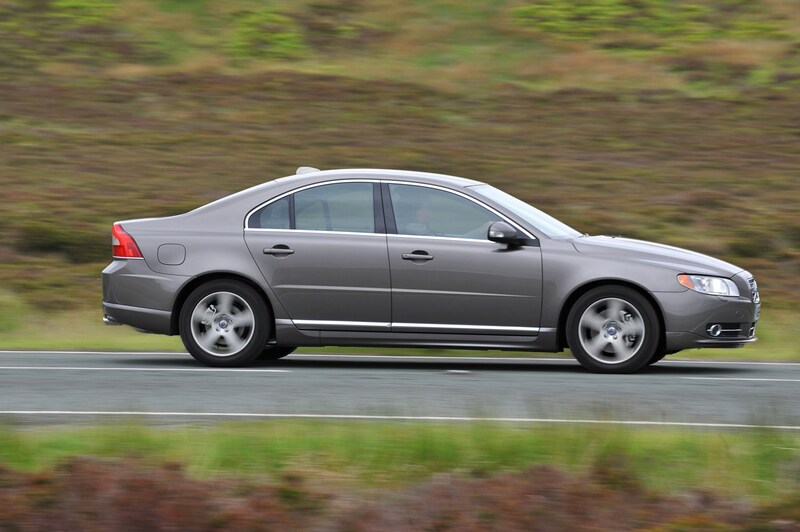 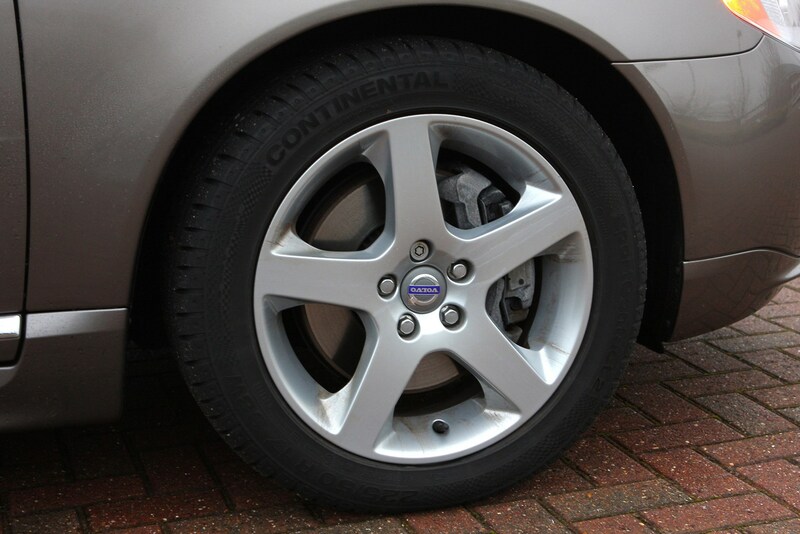 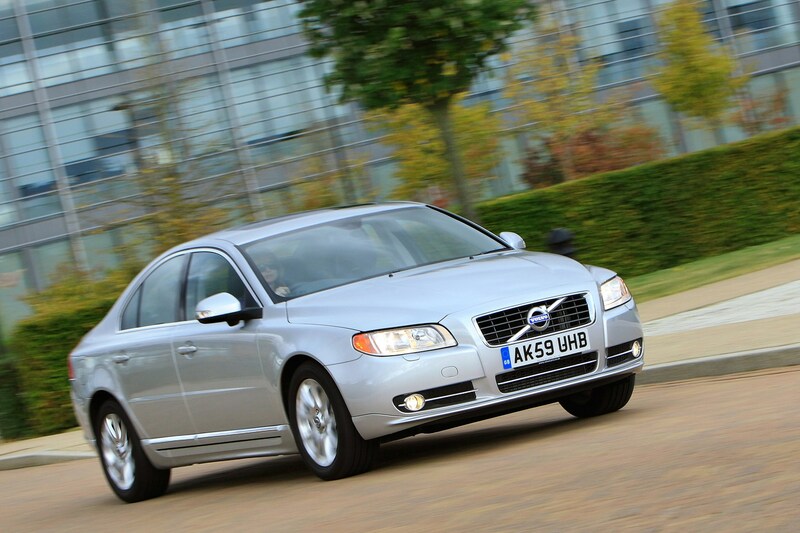 To find out more, read on for the full Volvo S80 review.